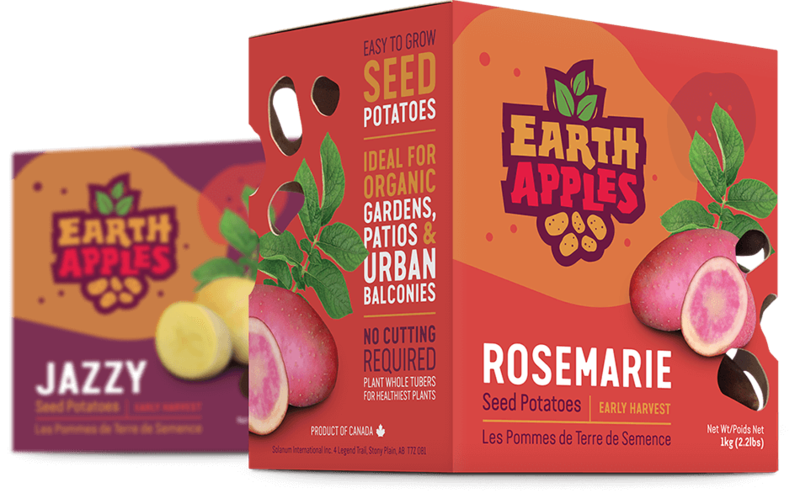 EarthApples seed potatoes are the new, fun way to plant potatoes. 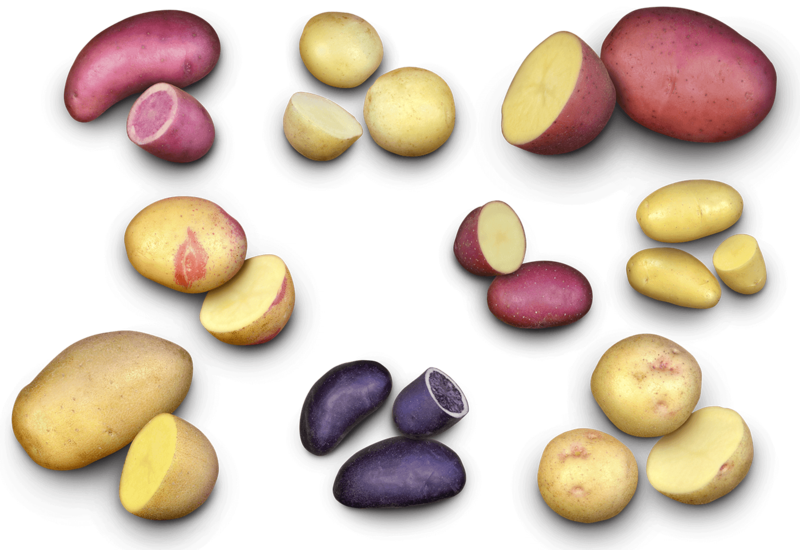 We bring you colourful, versatile potato varieties you can't get anywhere else, and make them super-easy for everyone to grow. 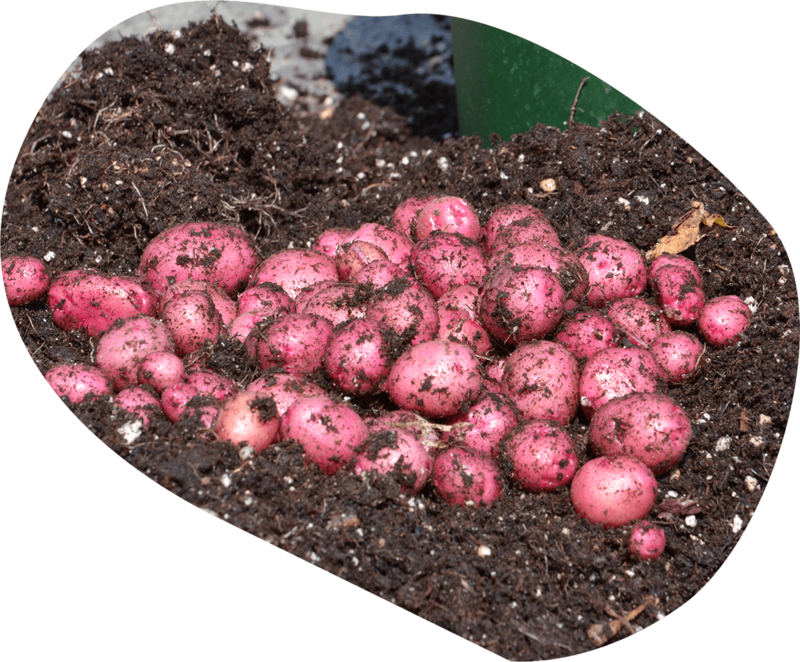 Plant EarthApples seed potatoes in a garden bed, on your balcony or patio—practically anywhere with natural light! 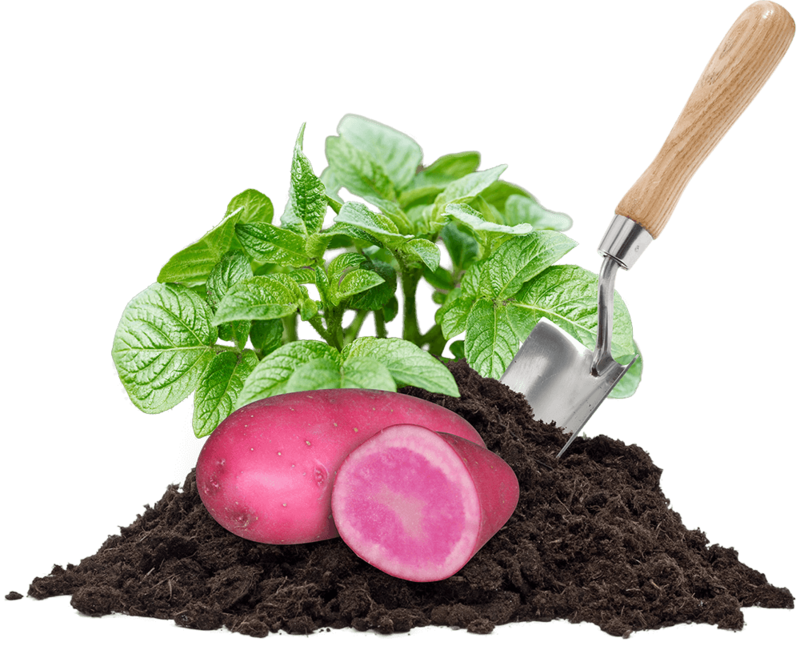 Easy to Grow and Great for You! 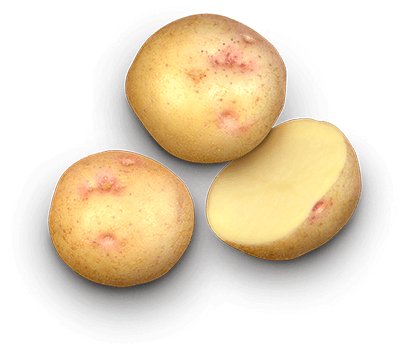 Potatoes are one of the easiest crops to grow, and whether you're interested in them as a comfort food or a low-calorie, high-fibre superfood (the list of health benefits is surprisingly long), you'll be proud to serve EarthApples potatoes fresh from your garden. 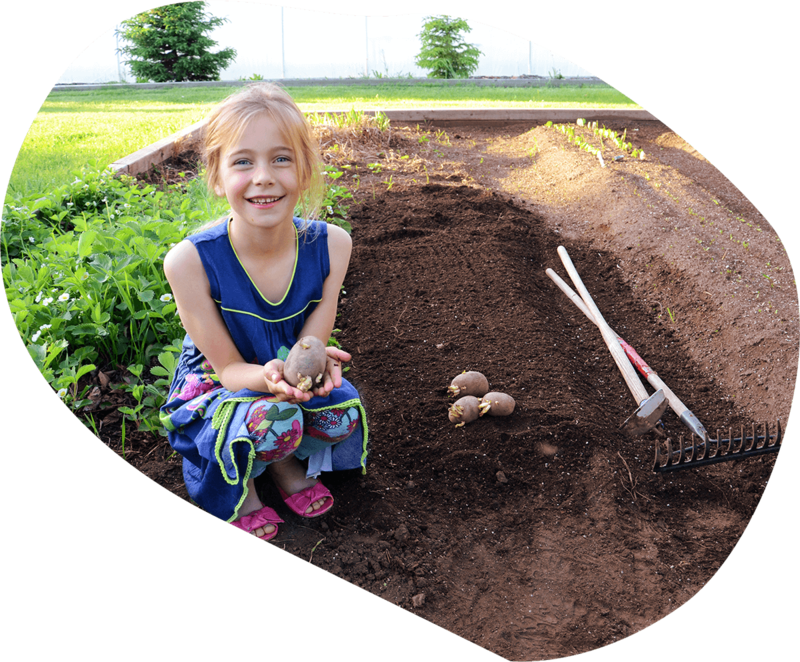 From beginner to expert gardener, EarthApples seed potatoes are fun and rewarding to grow. 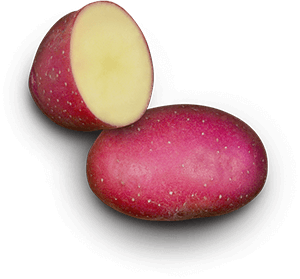 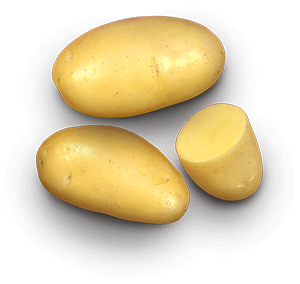 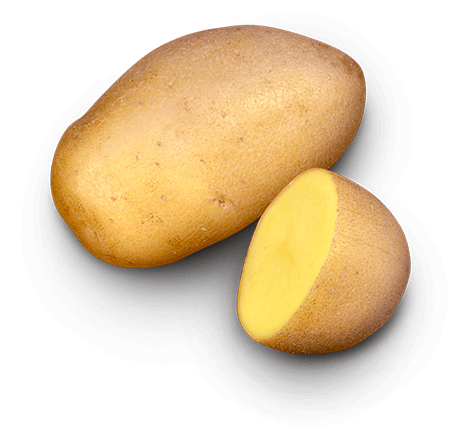 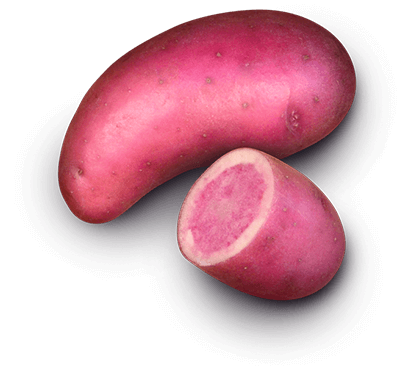 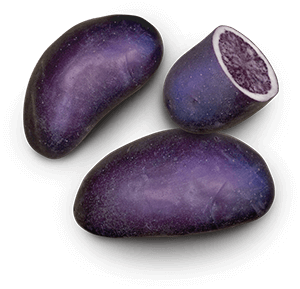 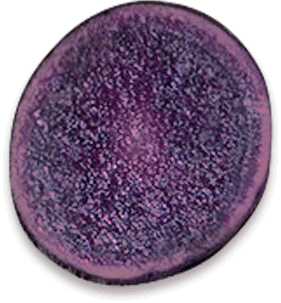 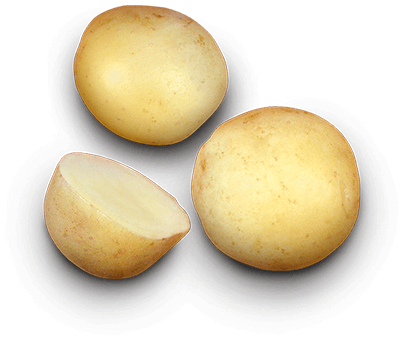 Potatoes are incredibly biodiverse, with over 4,000 native varieties worldwide. 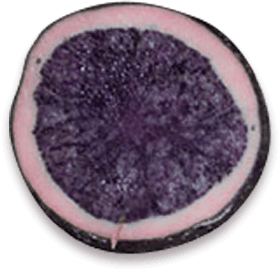 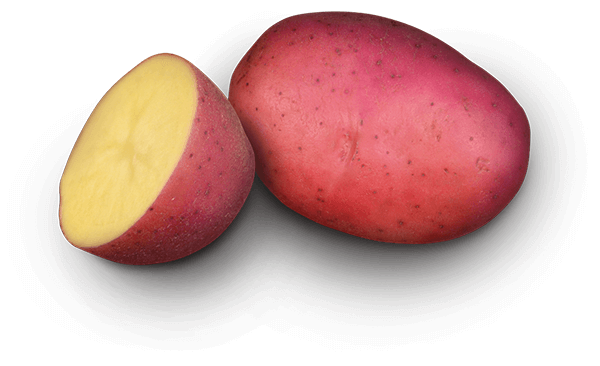 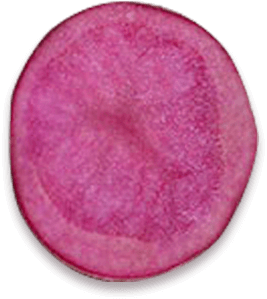 Until now, only specialized potato farmers have had access to the most amazing potato colours and flavours. 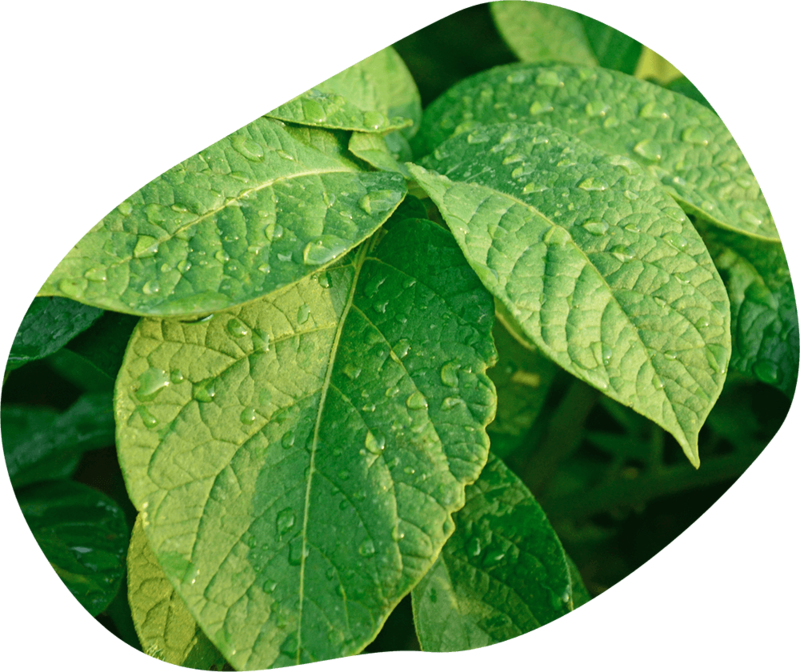 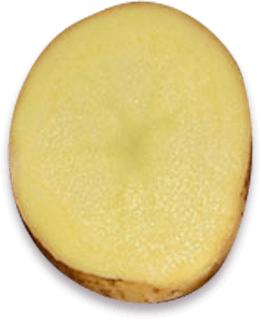 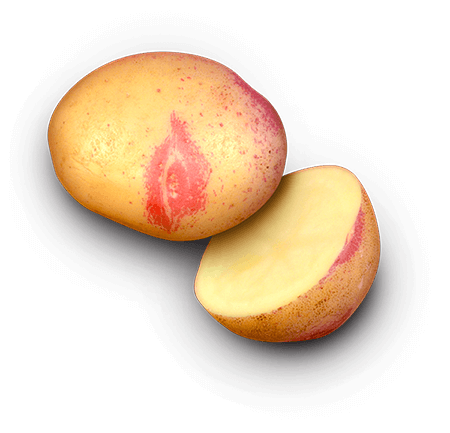 EarthApples seed potatoes are 100% GMO-free, naturally bred to bring you the best taste, texture and ease of growing.